aa the mechanics here are so very clever, and the palettes are gorgeous~! Sysiphusian and meditative, great work! This was incredible. The I don't know that I've ever felt more frustrated, but also more dedicated to keep going. In good ways! this is really something special. 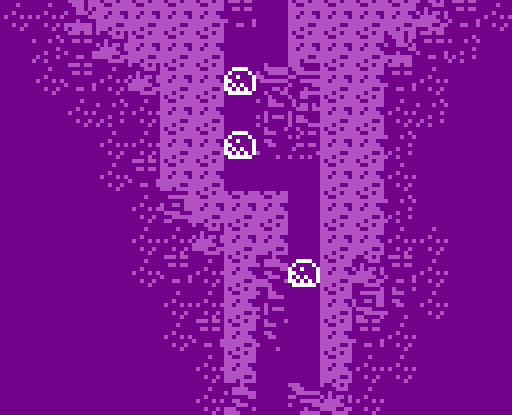 the passage of time + color palettes, inventory system, and there's something here about labor, repetition, dedication, focus.... . pretty great for a first or ANY Bitsy game really. love it!